Through inspiration, innovation, coordination and collaboration, The Founders Residences mission is to reduce the costs of seniors housing while providing superlative care in an unparalleled safe and secure environment. 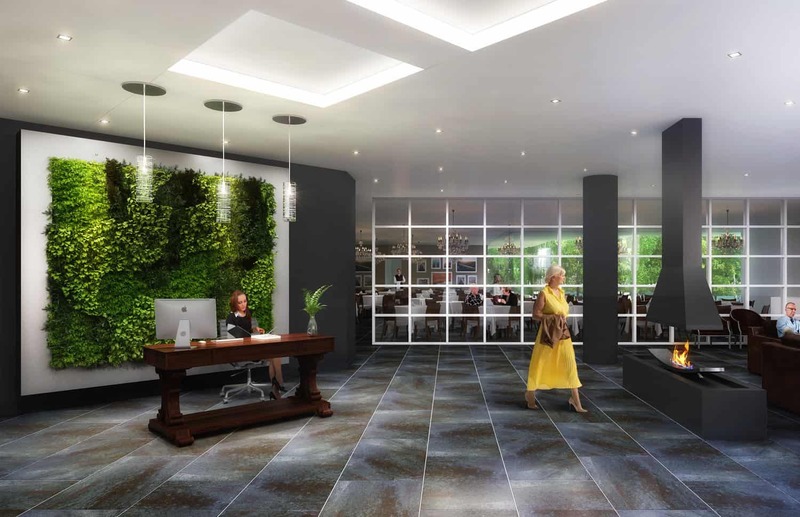 The Founders Care Team is committed to delivering a space for living, learning and loving while celebrating the rewards of a lifetimes's achievements. Founders Residences is a new standard in seniors' living offering our unique “Collaborative Care” brand. Collaborative Care engages the community, resident's family, friends and the most qualified industry professionals to ensure the highest quality of care is provided to our residents on an as-needed basis while focusing on ease of access and affordability. Westboro is a high-end neighbourhood in West Ottawa. The neighbourhood is bordered on the east by Island Park Drive and the west by Woodroffe Avenue. The Southern border stretches up to Carling Avenue while the northernmost point borders on the scenic Ottawa River which is home to kilometres of walking and cycling paths. Want affordable condominium living that gives you instant access to Toronto’s most convenient urban destinations? Then The Rocket Condominiums should be your next stop. With the subway at your front door living at The Rocket is like having all of your favourite Toronto locations right outside your door. You can be at Union Station in under 30 minutes, and Yorkdale Shopping Centre in just 10 minutes, and virtually anywhere else in the downtown core in under half an hour. Plus, when the York University Subway extension opens its doors in 2018, you’ll have access to a world class education and a world class transportation hub just 10 minutes north— with this new station offering easy connections to GO Transit, YRT, Viva Transit, Brampton Transit and more. The Rocket comes fully equipped with an impressive collection of building amenities to help you enjoy a complete urban lifestyle. Our grand lobby provides a vibrant contemporary atmosphere that sets the stage for your life here. When you’re entertaining you can make use of the party room, kitchen, lounge and board room. You can even host a movie night in our state-of-the-art media room! When looking to enjoy warm summer days and nights, you’ll be thrilled with our outdoor barbecue and lounge area. You can stay in amazing shape with our fitness centre, complete with outdoor yoga/ stretch mobileing area for summer workouts. When you need to get to work on time, you’ll appreciate the convenience of having a direct path to Wilson Subway station. Perhaps most notable is the daycare facility that will be located right in the building. Complete with an outdoor play area, this new facility makes The Rocket an ideal choice for families. An amazing, urban lifestyle is about more than just the location. It’s also about finding a place that you’d be proud to call home. At The Rocket, we’ve created a collection of stylish and functional wide suites that have been carefully designed to meet the demands of modern living. 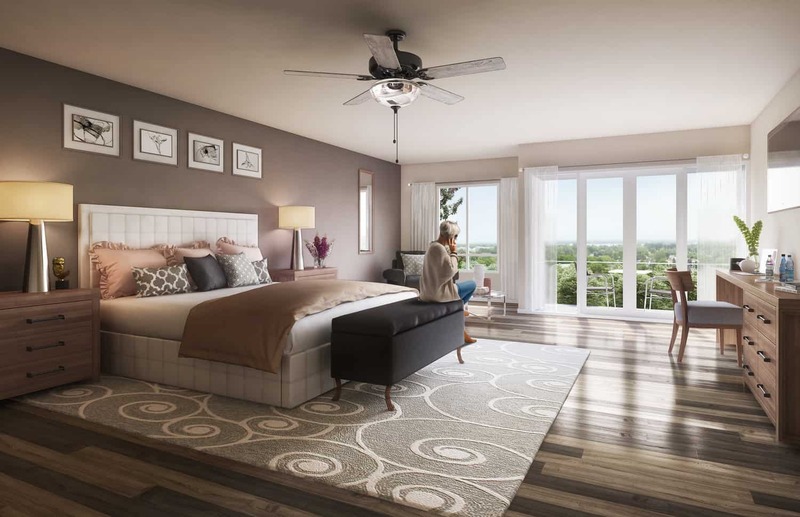 Open concept floor plans, extra wide bedrooms and contemporary features and finishes are just a sampling of what you can expect here. 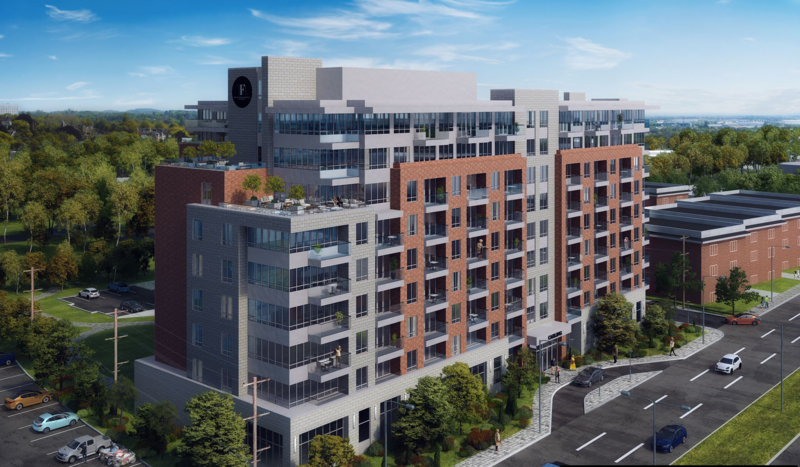 Metropia creates buildings and communities that transform neighborhoods and add vitality to Canada’s urban landscape. With numerous landmark developments in both Calgary and The Greater Toronto Area, Metropia is constantly pushing the boundaries of urban design and innovation to offer a wide range of housing options with an emphasis on affordability and an abiding responsibility to the environment. Metropia is a product of Howard Sokolowski’s vision to create one of Canada’s leading real estate development companies. Throughout his many years in this industry, Howard has a proven ability to see beyond current trends to plan and build successful and award winning communities. Howard’s expertise is complimented by fellow member of the executive team David Speigel, the industry’s foremost authority on low rise and high rise project execution. Over the past 30 years Howard and David have led the development of over 25,000 high quality homes, a legacy they are excited to improve upon with every new project they build. Copyright 2019 All rights reserved. We respect your privacy, we will never sell or share your information with anyone.